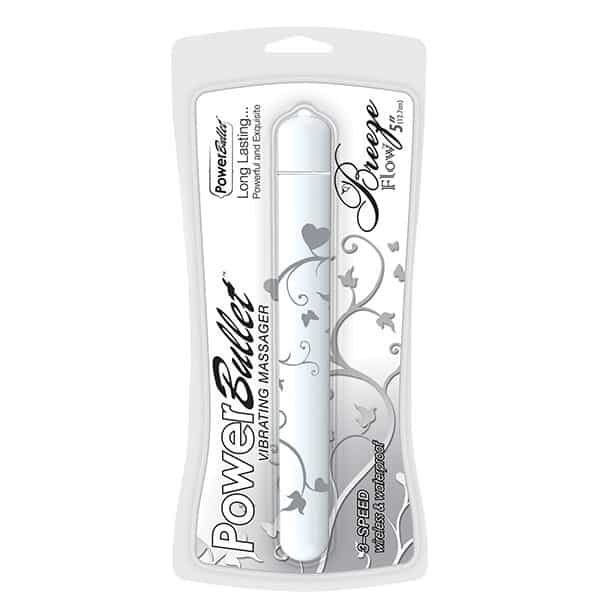 PowerBullet | Mini Massagers For Sale Australia Wide. 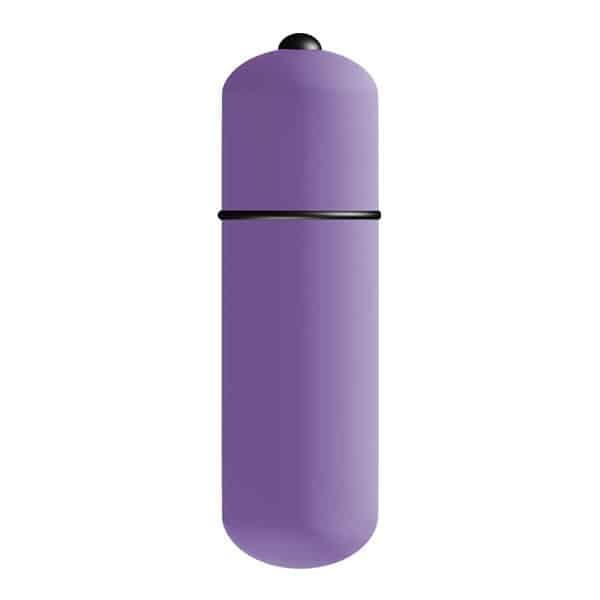 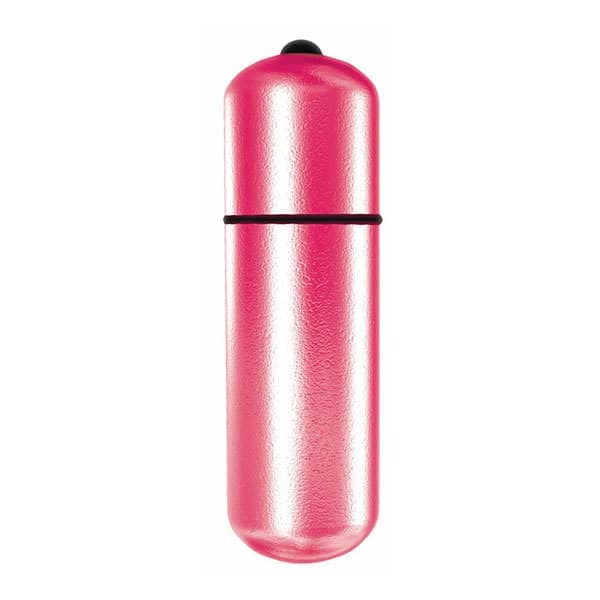 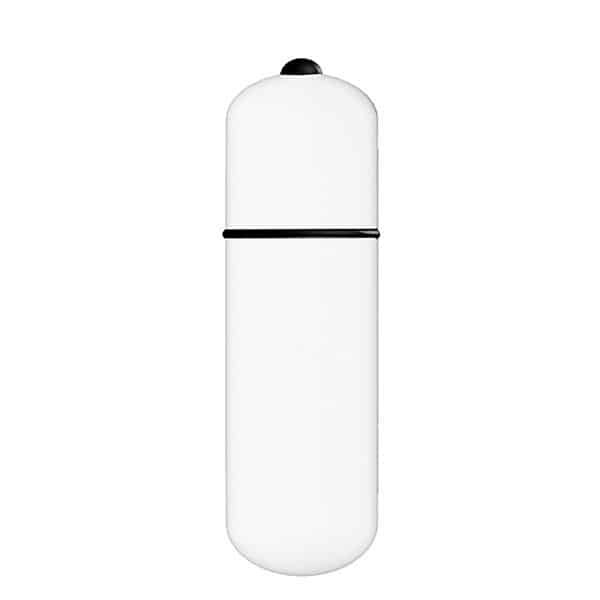 Possibly some of the best mini massagers available on the market, the PowerBullet technology featured in this collection of miniature body massagers makes them extraordinarily powerful for their size. 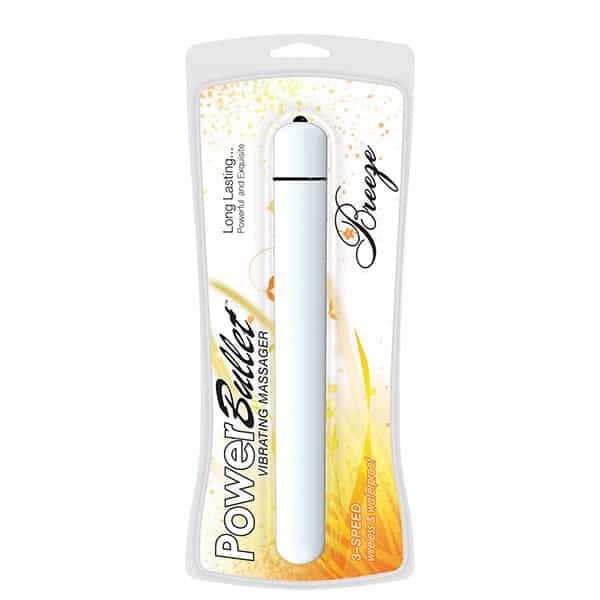 Famous for packing powerful motors into small little packages that are also super quiet, PowerBullet leads the way when it comes to powerful and effective vibrational massage therapy. 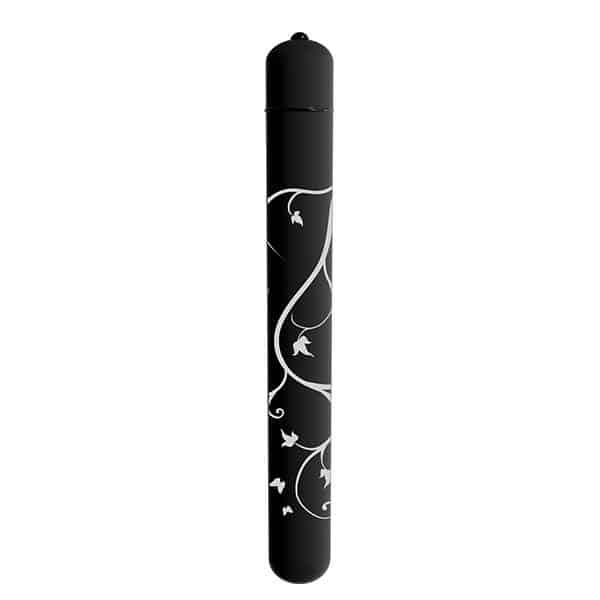 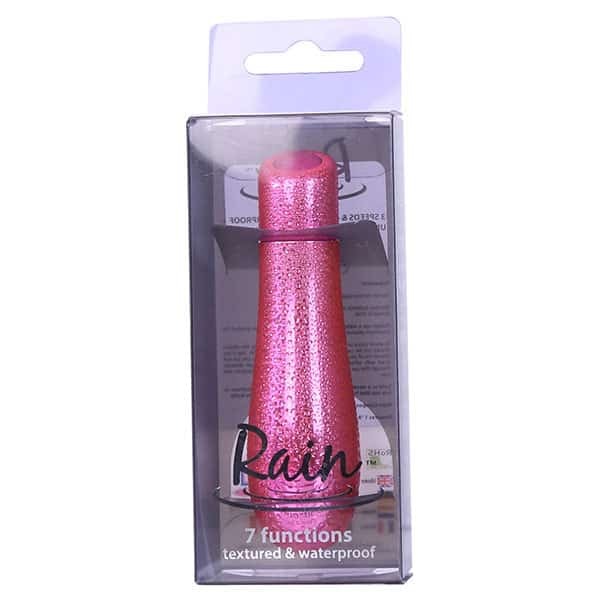 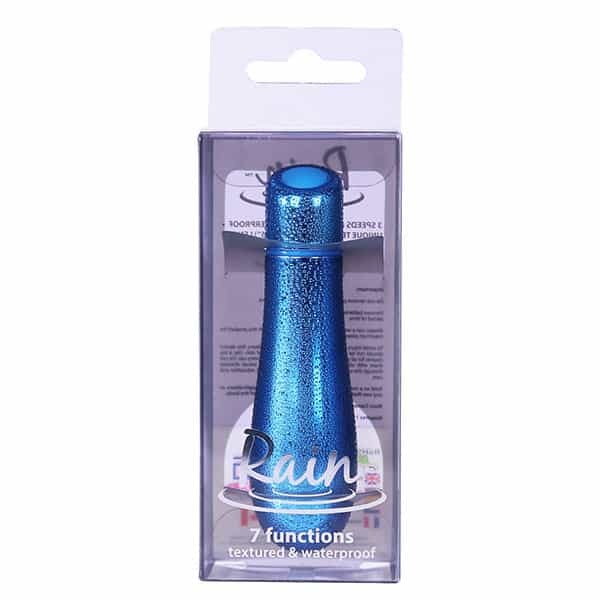 If you are looking for deep, rumbling vibrations that really hit those tight spots, then this delightful range of mini massagers are the perfect solution. 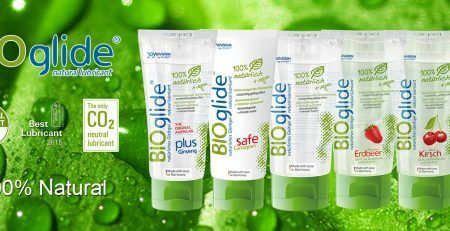 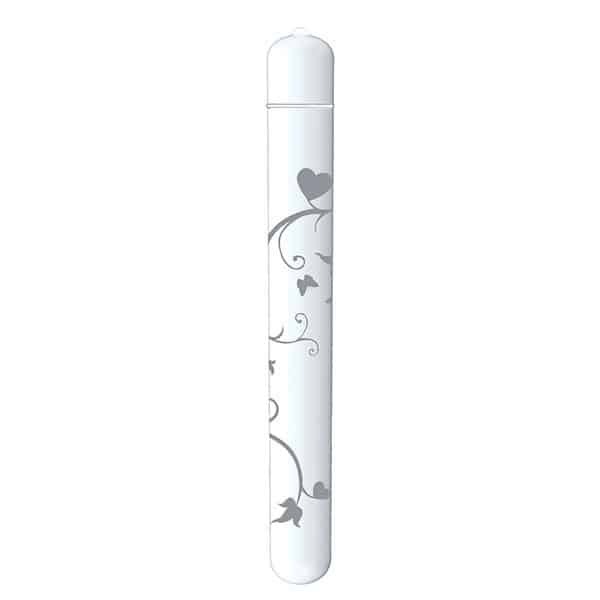 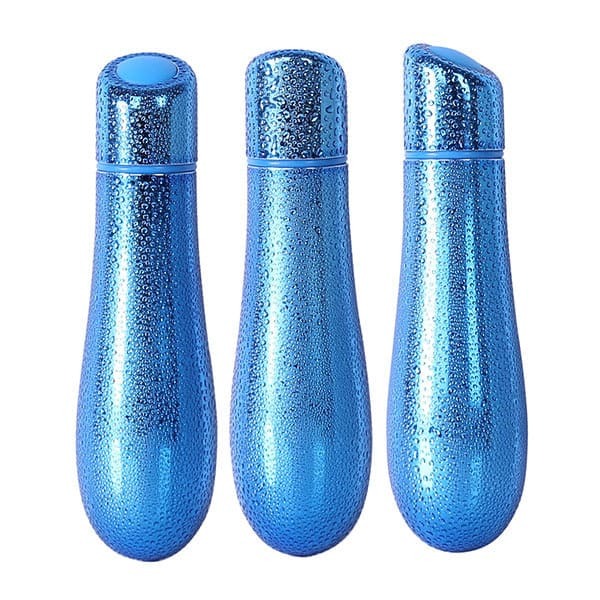 Almost a hidden secret, these miniature personal massagers will fit into your purse, handbag or overnight bag so that you can enjoy a quick massage whenever the need arises! 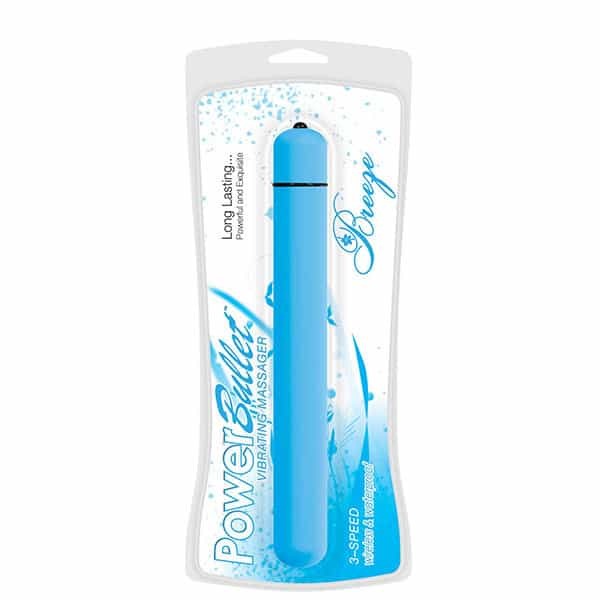 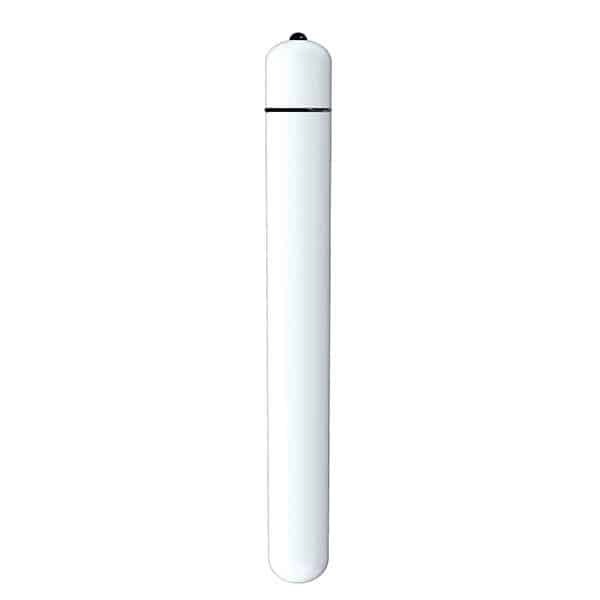 Wand Warehouse is proud to offer the most popular, quality range of PowerBullet mini massagers Adelaide, Brisbane, Darwin, Hobart, Melbourne, Sydney and Perth customers can order online at great prices and have delivered anywhere within Australia via Australia Post.